Willrich Precision offers gun barrel air plugs designed for every combination of size and rifle rate. These plugs are available in hard chrome plated steel, and are used with air gage amplifiers. Measuring the bore of a gun barrel is not easy task. Especially if you desire to measure the diameter of the spiral “rifle” groove, or the land diameter between these grooves. 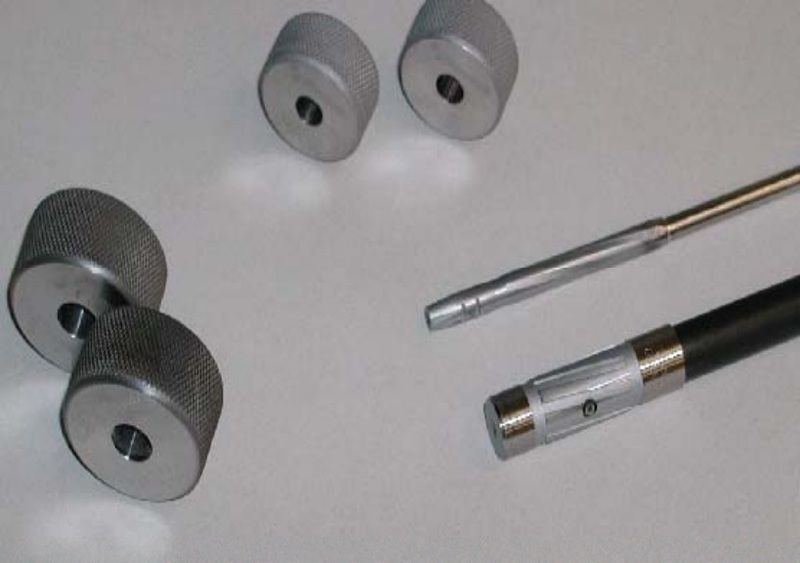 Measure Gun Barrel accurately with air gages.